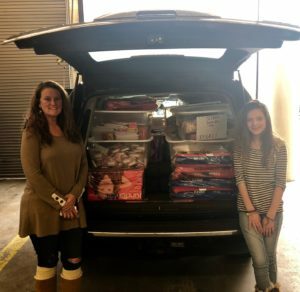 Communities In Schools of Southeast Texas is again overjoyed by the generous donations from Emma Steed, her family and their community in Alabama. These donations continue to help our students in Southeast Texas that are still recovering from Harvey. 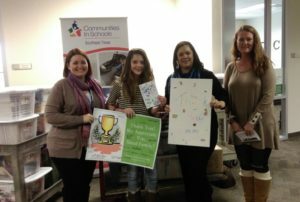 We are grateful to this family and many others that have come together to once again provide school supplies to CISSET students and families. Many of our students wrote “Thank You” cards to Emma to show their appreciation.